Some vets specialize in specific animal types and some are general veterinarians who can treat a wide range of animals from small to large. What you need will determine the type of vet you’re going to want to find. If you have a dog or a cat there’s a good chance that almost any veterinarian will be able to take your pet on as a patient, but If you’ve got a more exotic animal like a tropical bird or reptile you might need to do a little additional searching to find a vet who can take you on as a patient. Veterinarians are an important part of pet ownership. 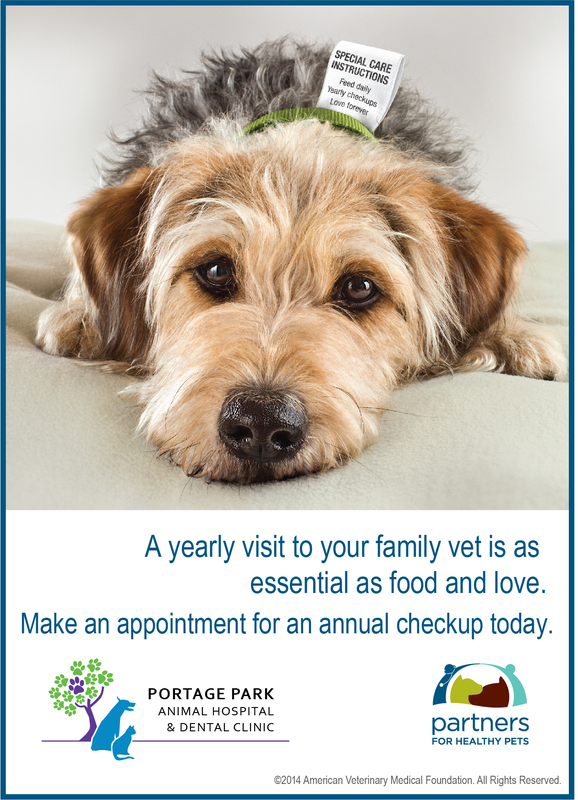 At Portage Park Animal Hospital & Dental Clinic, we treat your pets like the valued family members they are. From our caring veterinarians and staff, to our state of the art hospital, our commitment to giving the highest quality care shows. New patients welcome!